Let’s Shop! Lilly Pulitzer After Party Sale! Today’s the day all Lilly girls dream about… it’s the Lilly Pulitzer After-Party Sale!! As you’re reading this you may be waiting in that darn virtual line (patience my friend), or maybe you’re deciding what to buy; so today I’ve rounded up some of my favorite pieces and styles to give you an idea of how everything fits! If you have any questions please let me know in the comments below & be sure to share what you score!! 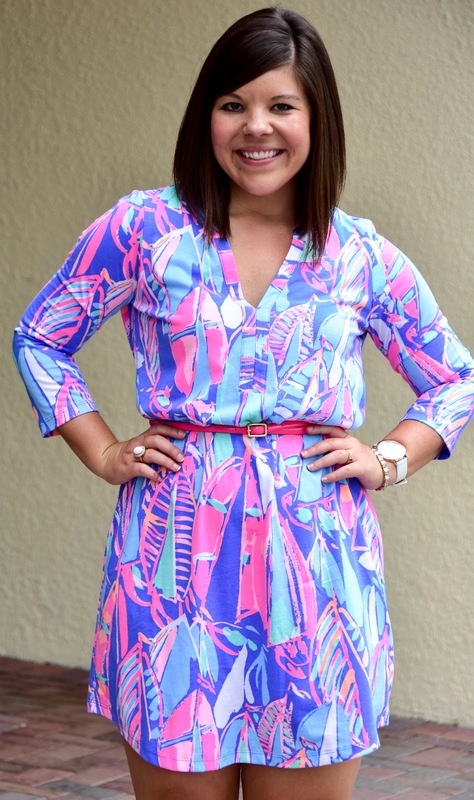 Lilly Pulitzer Ali Dress (wearing size Medium)- this is a great new style from Lilly! It has a bit of swing to it and the comfort factor is 100%! Lilly Pulitzer Elsa Top (wearing size Small & Medium! )- Hand’s down if you pick up nothing else from the sale you NEED an Elsa Top! I own an embarrassing amount of these tops, but I wear them about once/week so I can vouch for their versatility and fabulousness! 🙂 I can wear a small & a medium, but tend towards the medium because it covers my booty better if I want to wear it with leggings! 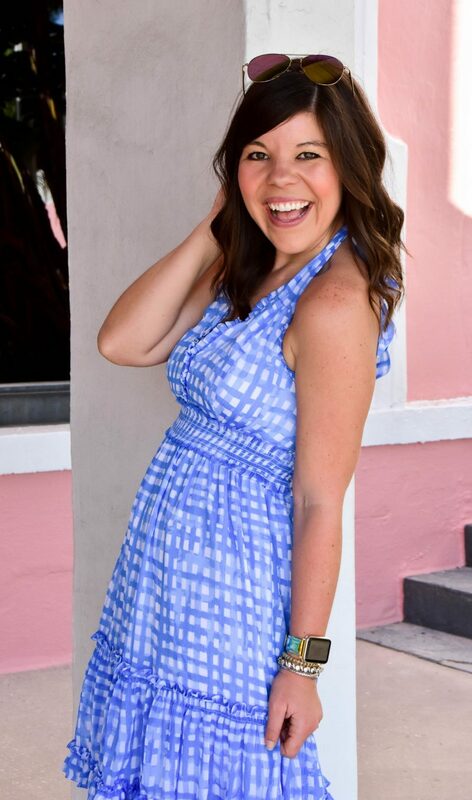 Lilly Pulitzer Essie Dress (wearing a Medium)- another favorite from the summer! Lilly Pulitzer Raegan Dress (wearing size 6)- a holy grail dress of mine & I couldn’t be happier that I scored it at the last sale. 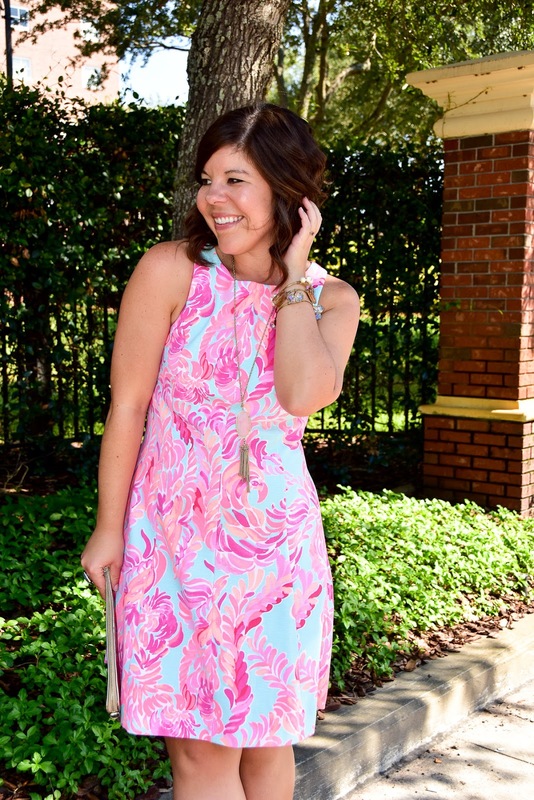 Lilly Pulitzer Cove Dress (wearing size Medium)- an unexpected “add to cart” that I couldn’t be happier about! Lilly Pulitzer Sally Dress in “Ocean Jewels” (wearing size Medium)- A soft scuba material that is seriously so comfy to wear, but looks chic! Lilly Pulitzer Jackie Shift in “Caught in the Coral” (wearing size Medium)- Usually shift dresses make me crazy nervous (they usually don’t fit my booty!) but this dress has a bit of an a-line shape from the waist down and definitely has plenty of room! 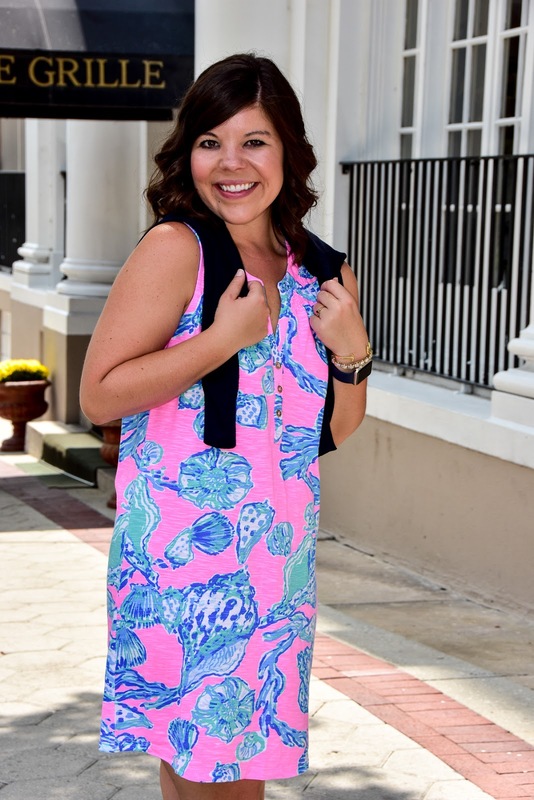 Lilly Pulitzer Kassia Dress in “Going Coastal” (wearing Size 6)- It’s actually a very silky material and very lightweight (which I love)! Tell my your favorite piece from the sale in the comments below! 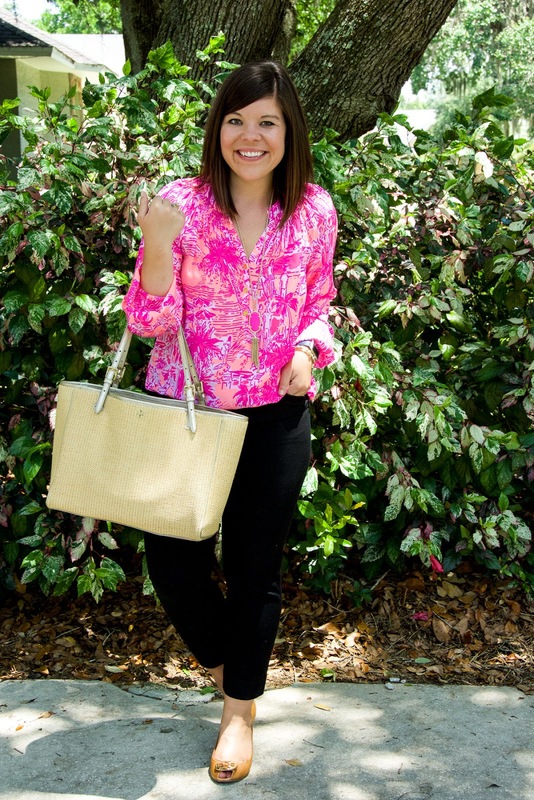 You always have the cutest Lilly outfits. I am in love with your Cove dress!! I live in the Tampa Bay area, too so am curious as to what store you're shopping at? I'm a Lily newbie, so just signed on and only 41152 people are ahead of me!! You are indeed a cute Lilly Queen! Hope you score some awesome pieces!! Can I just borrow all from you? 😉 That first dress is my fave – fit and print. 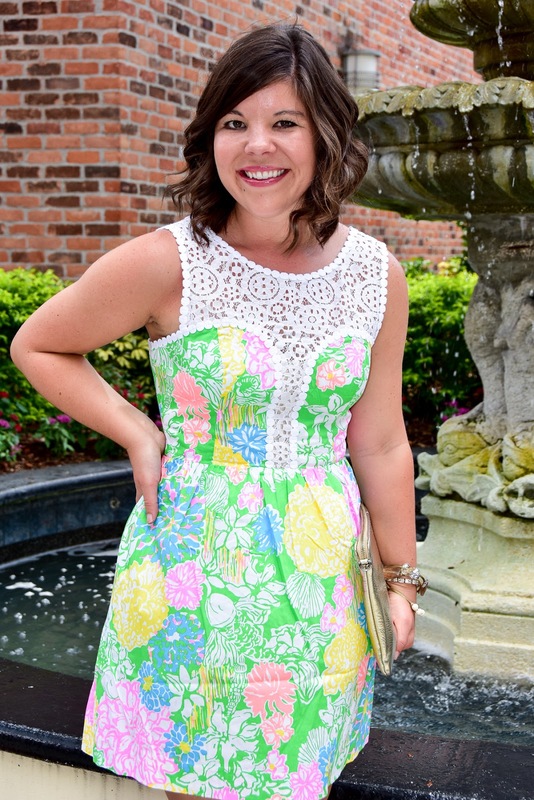 Girl, you can ROCK some Lilly! I hope you scored big at the sale!